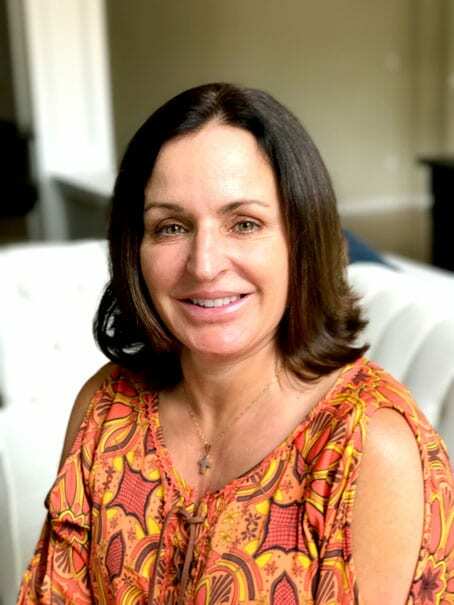 Lia Venet is a Women’s Wellness & Empowerment Coach, a Connector, a Women’s Circle Facilitator, mother of two children (in college) and happily married for 25 years. She is passionate about reminding others to see how amazing and beautiful they are. Guiding women to their authentic happiness and ultimate wellness in their life whether it’s through her coaching, teaching, providing a safe space in a circle or referring them to resources that would be best for them. She believes strongly in; being your authentic self, having a flexible perception, having bold strength from a place of love, connecting with others deeply, always living life with a little adventure and practicing gratitude no matter what your life circumstances are. First & Third Wednesday of the Month at 7pm. First and Third Tuesday of the Month at 12pm. First and Third Wednesday of the Month at 7pm.